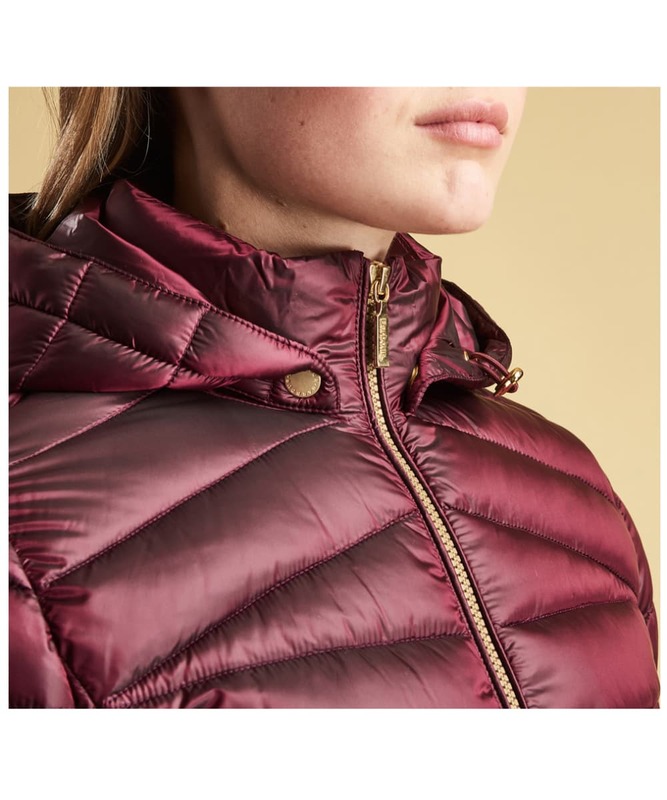 Layer up in style this season with the Women's Barbour Ailith Quilted jacket. 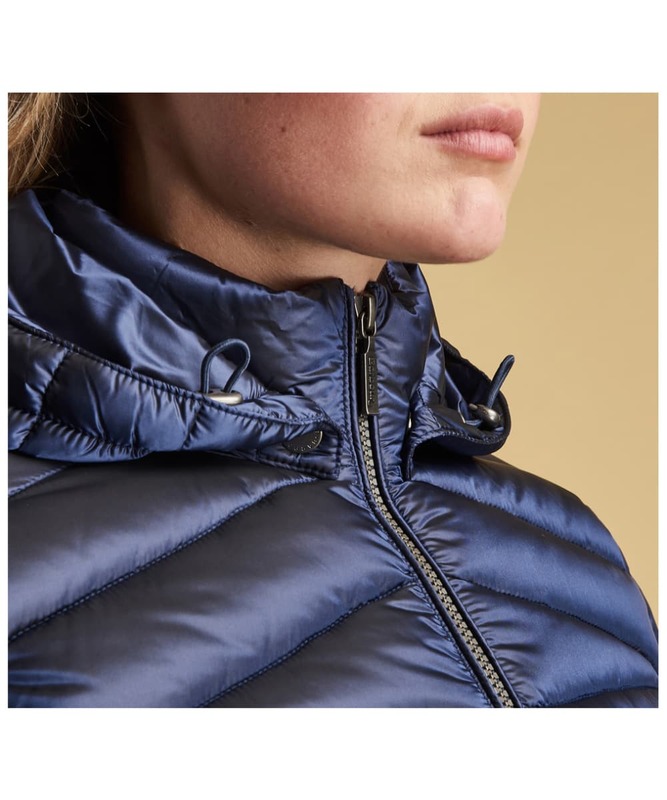 Crafted from a durable and insulating polyamide, the Ailith also features a funnel neck and a stud off detachable hood offering total protection when the cold wind and rain set in on your countryside walk. 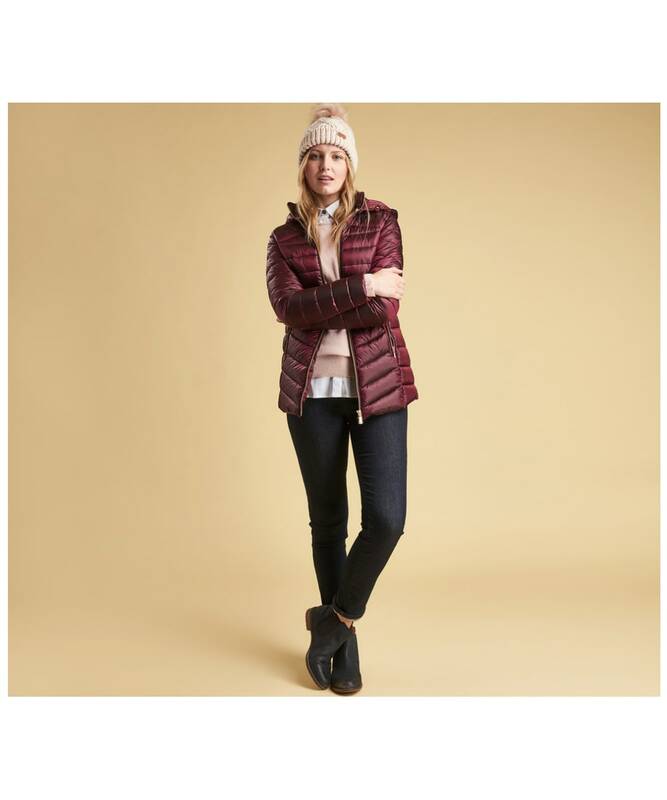 Like all Barbour jackets the Ailith Quilt is as stylish as it is practical and features a combination of chevron and horizontal quilting which looks smart and contemporary looking. 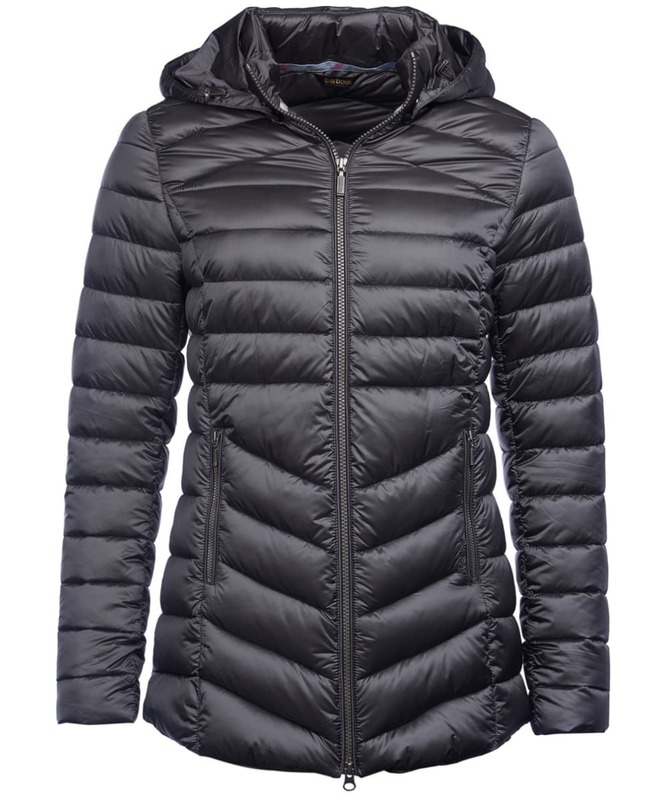 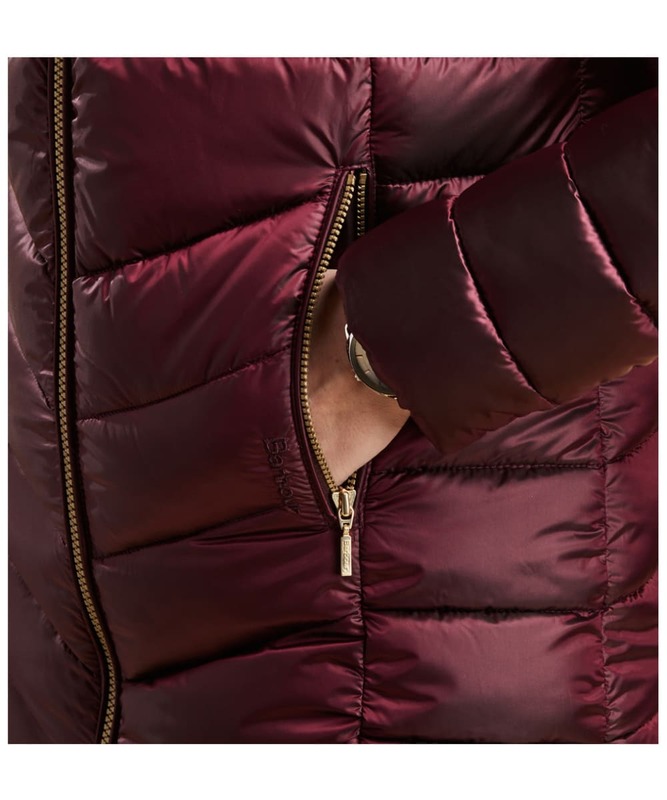 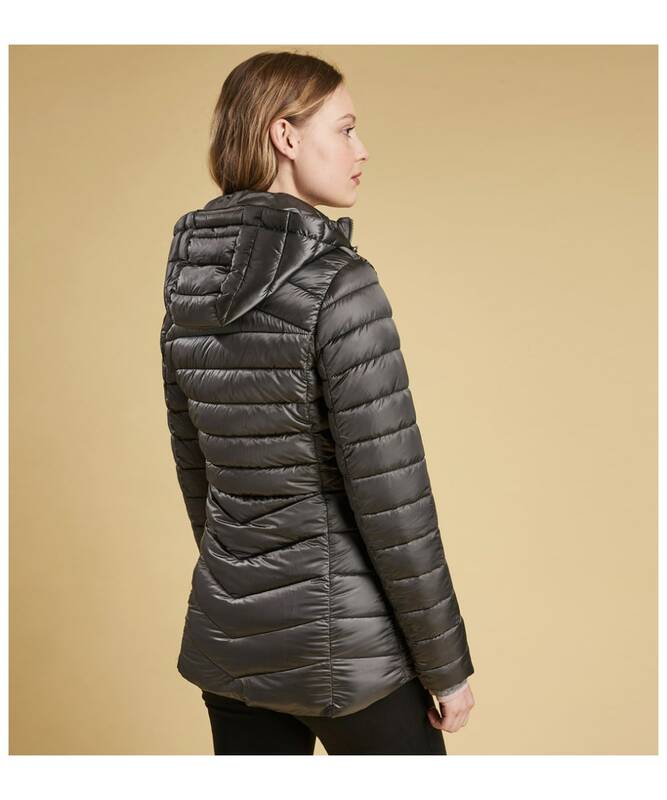 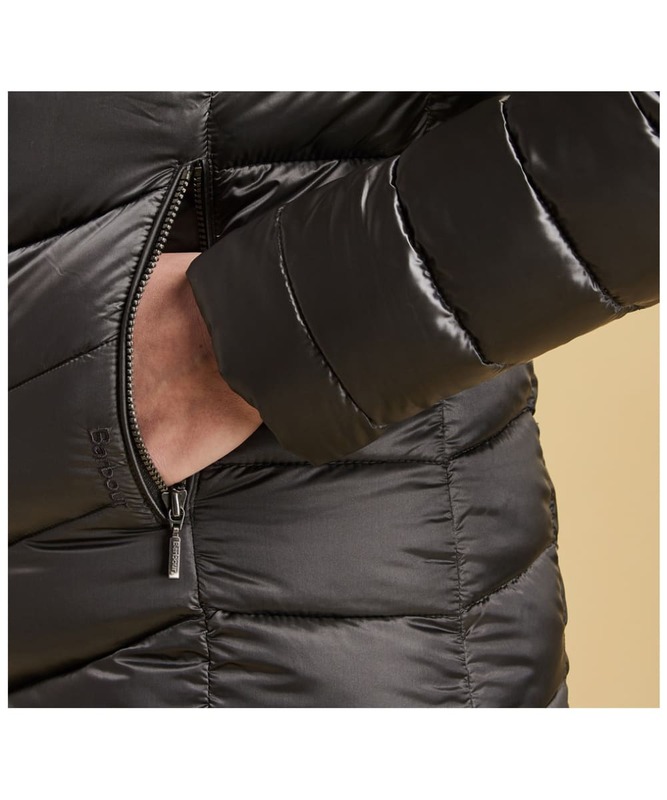 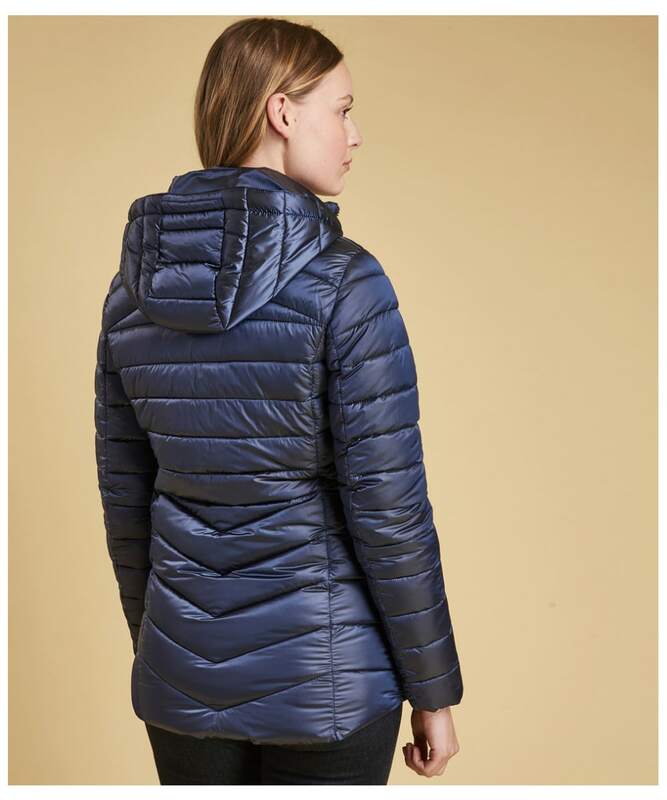 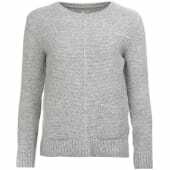 The Ailith Quilt also has an exposed zip which contrasts against the body colour and features two zipped pockets to the front of the jacket to store any essentials when you are out and about. 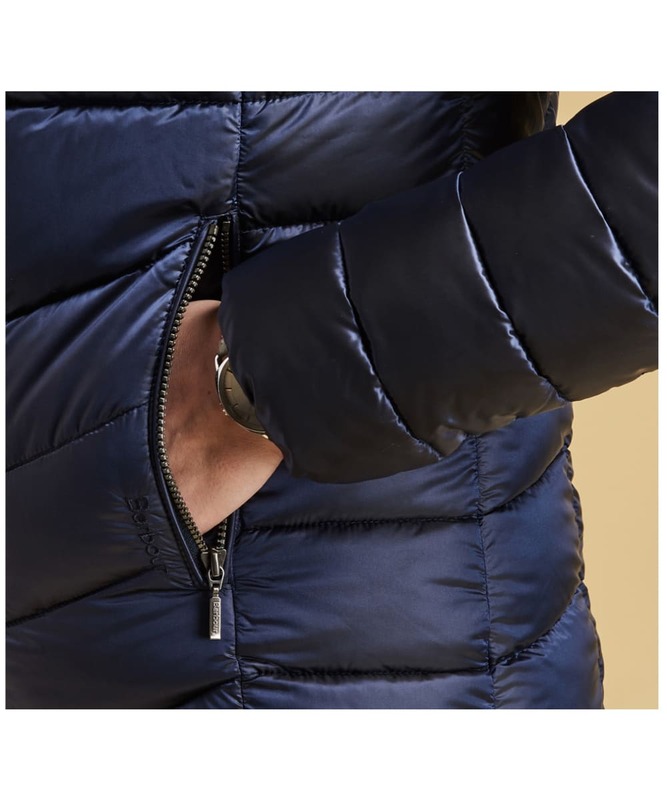 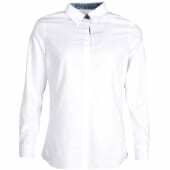 For that final stamp of style and quality assurance, the Barbour logo has been embroidered on the pocket. 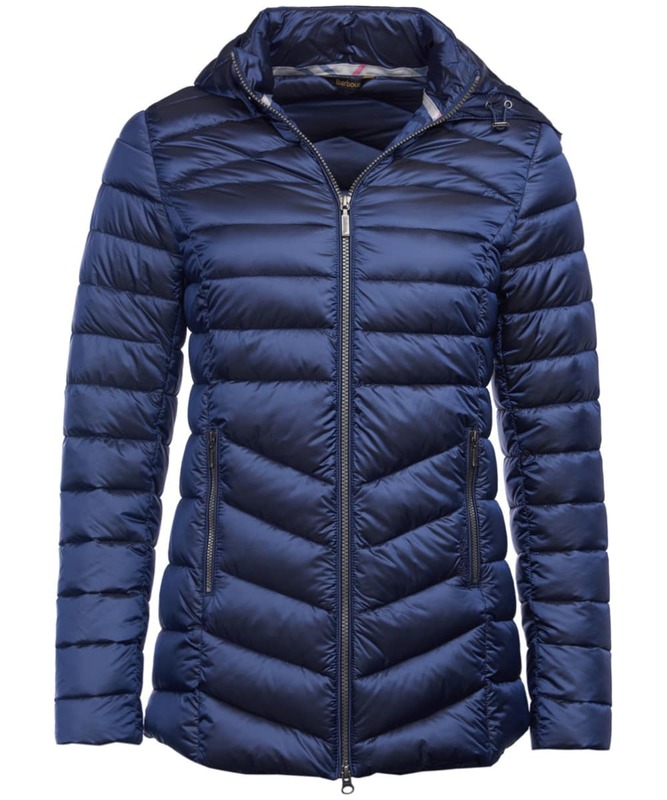 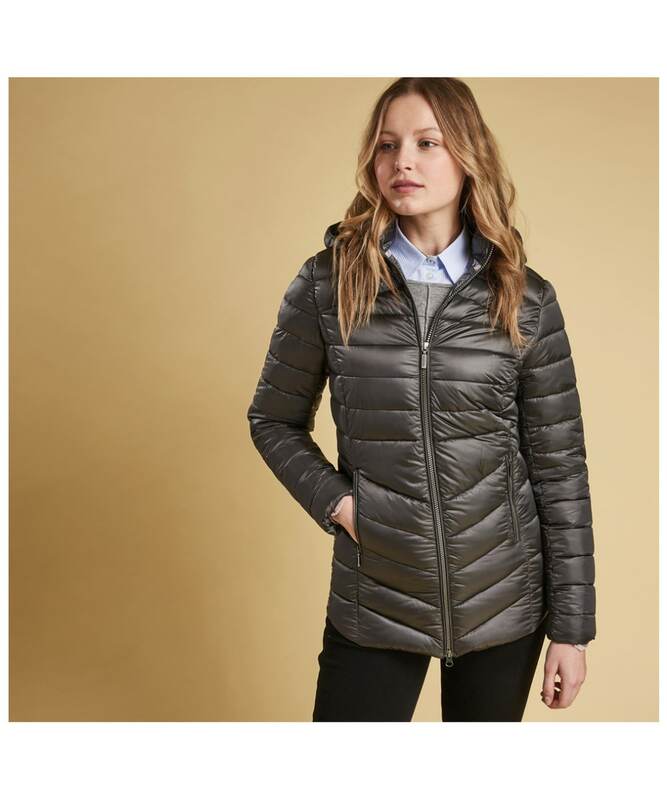 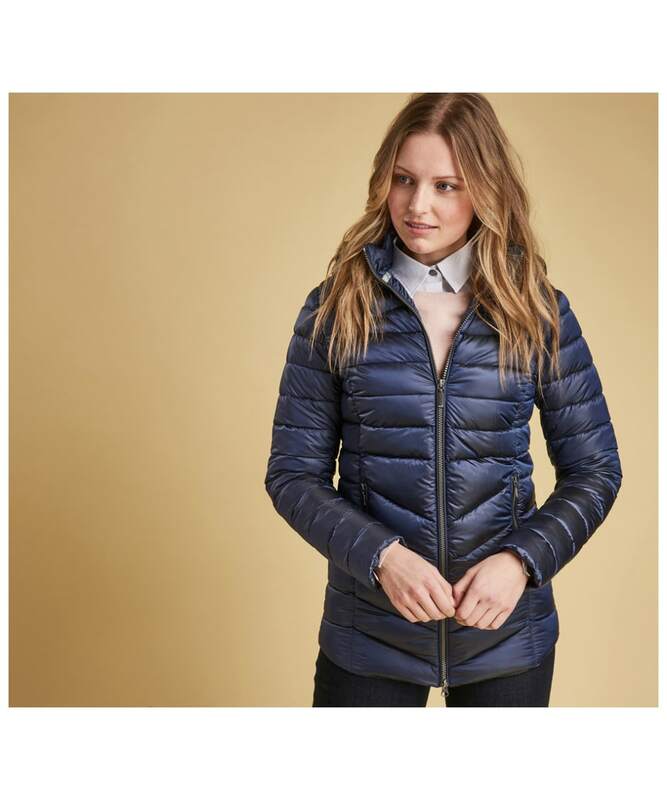 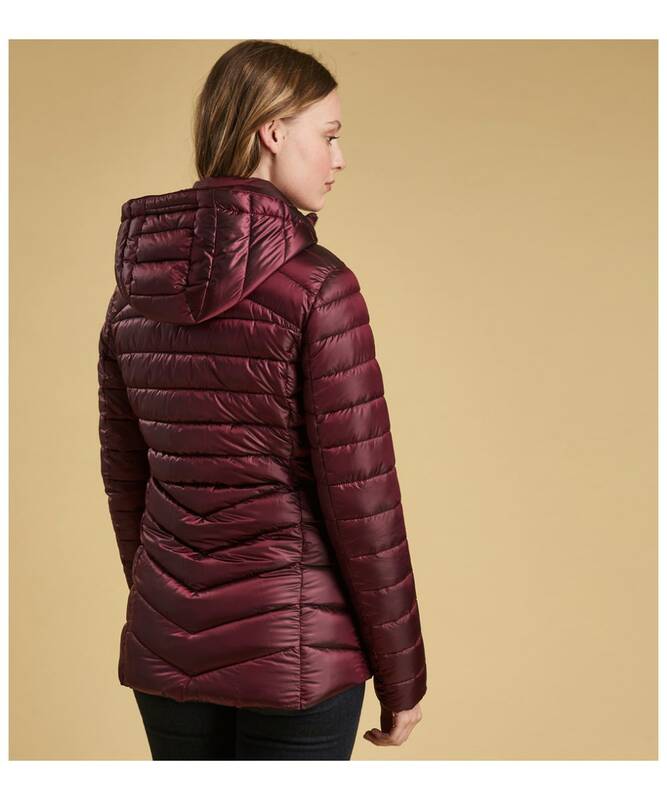 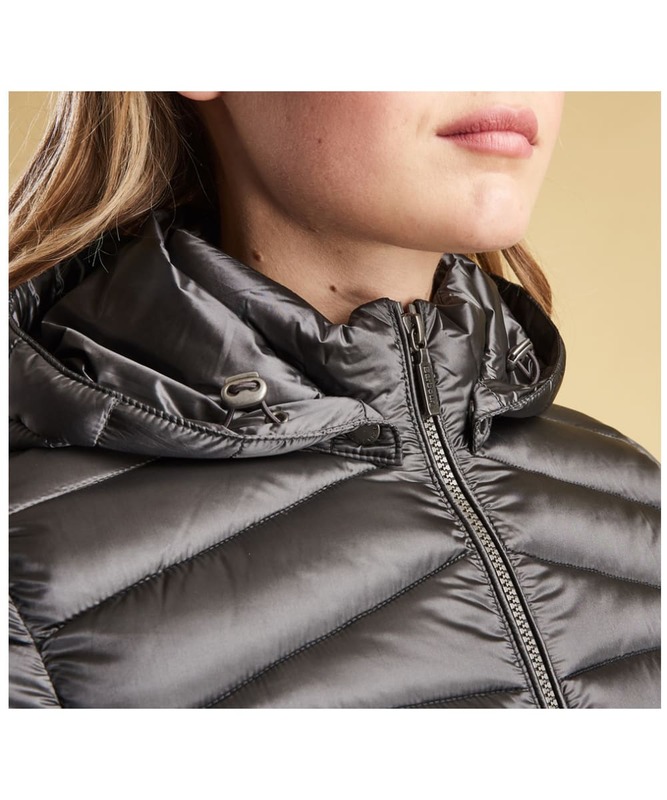 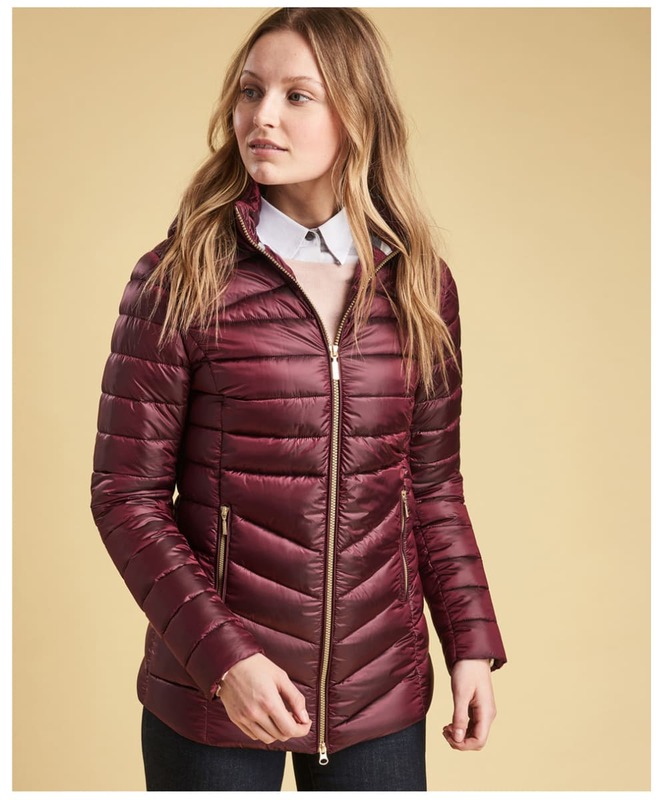 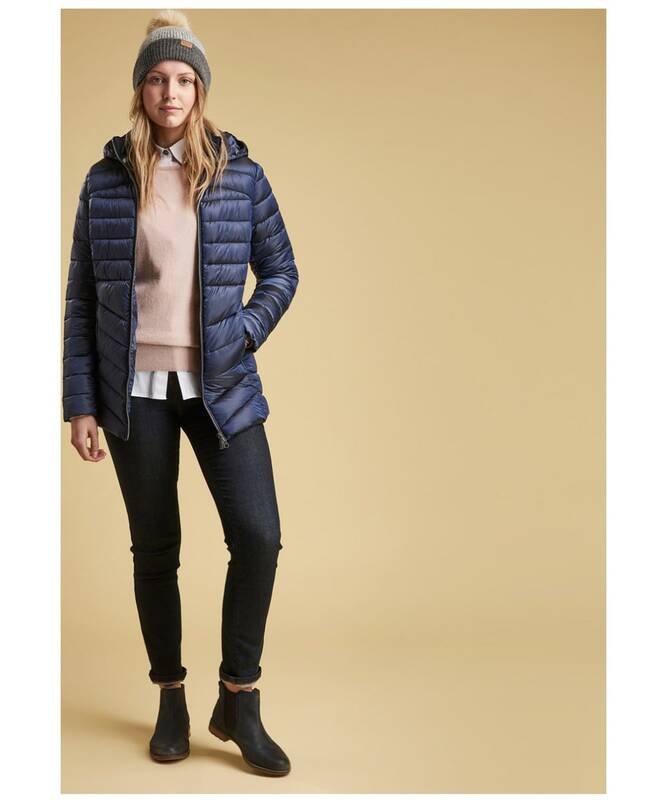 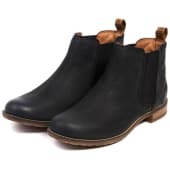 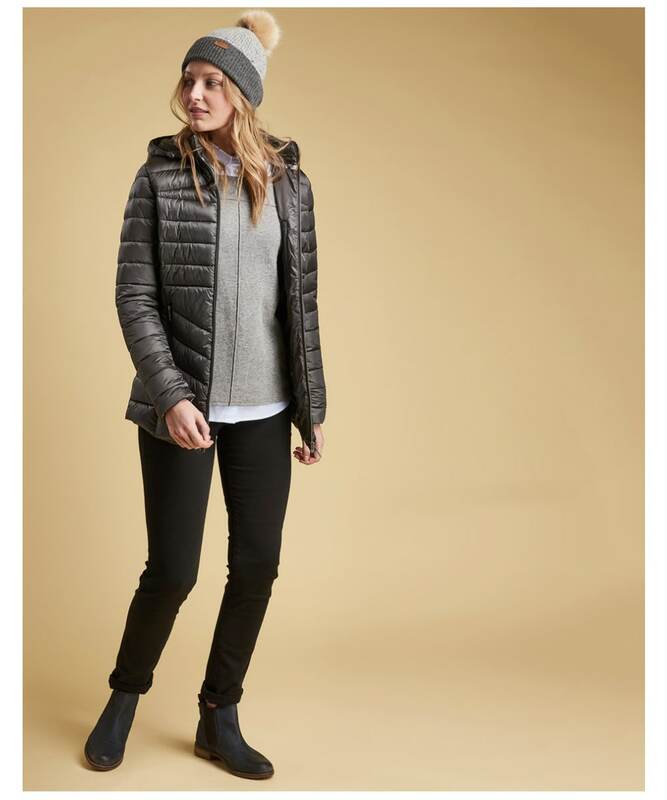 Whether you are heading into town or country, the Women's Barbour Ailith Quilted Jacket is going to keep you warm and comfortable without compromising a fashion forward look and will be a wardrobe staple season after season.